Below are the pool schedules for both Darke County YMCA facilities. If you do not see the current schedule, try refreshing your browser. If still not able to view the current schedule, please contact the facility. 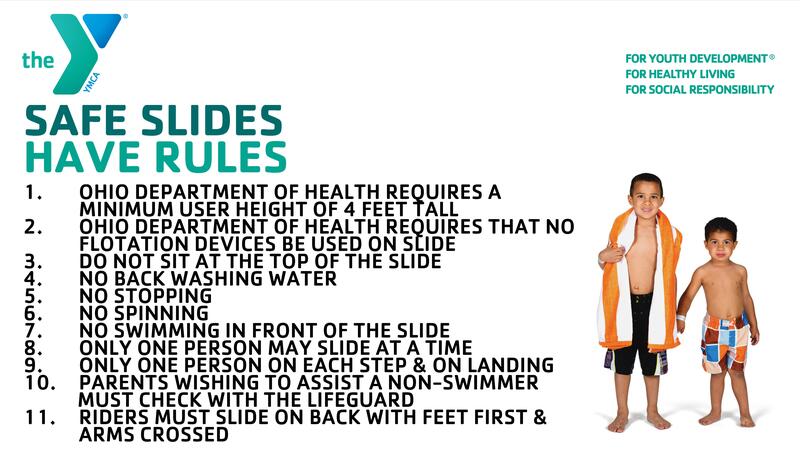 Be sure to read our pool rules and for Versailles’ pool, rules for the slide. Adults, please review the Y’s hot tub rules before using the facility.